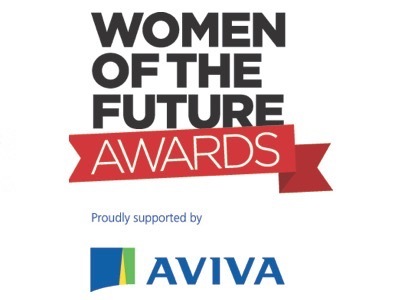 The Women of the Future Awards, in association with Aviva, have announced their shortlist for 2017. 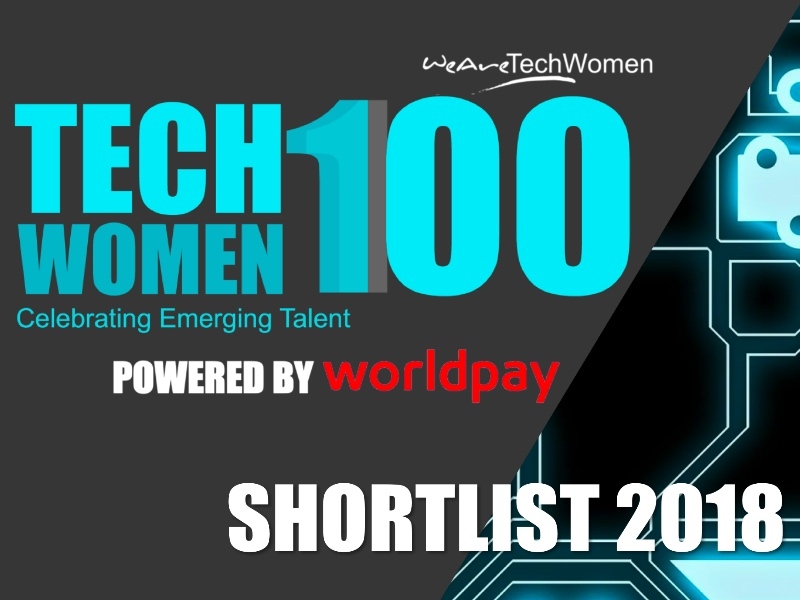 From business dynamos and entrepreneurs to athletes and academics, the women shortlisted work tirelessly to empower others, forge new paths and impact their colleagues, communities and the world at large positively. 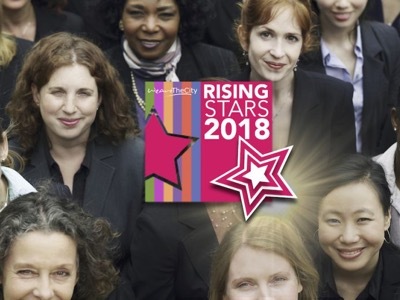 This year’s shortlist includes Becky Hill, Military Parachute Jumping Instructor, Royal Air Force; Emily Craig, GB Rowing Athlete; Cristina Gavrilovic, Anti-Slavery Partnership Coordinator, Essex and Kent Police; and Venetia Bell, Deputy to COO, Bank of England. 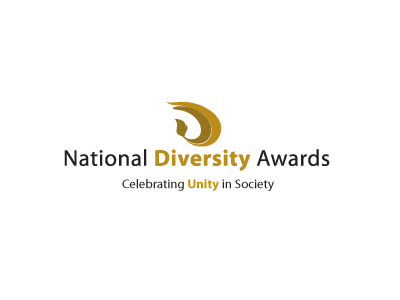 The awards recognise the inspirational stars of tomorrow across diverse sectors. The shortlist will be judged by HRH The Countess of Wessex as a Global Ambassador, Cherie Blair CBE as WOF Awards patron and Sir John Peace, Chairman of Burberry as Chairman of the Awards. The winners of The Women of the Future Awards 2017 will be announced on 15 November 2017 at the awards ceremony at the London Hilton, Park Lane. 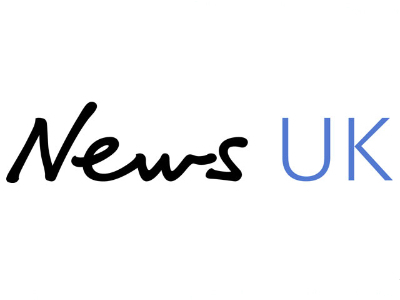 The Women of the Future Awards were founded in 2006 and conceived to provide a platform to strengthen the pipeline of future talent in the UK.